Ambleside. 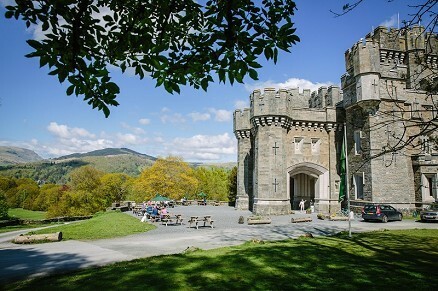 Great days out for all the family in Ambleside and surrounding areas. Sitting at the head of Windermere, England's largest lake, Ambleside is also a base for tourists to go hiking, mountaineering and mountain biking. Don't worry if you're new to it; there are plenty of shops in town selling equipment for walkers and climbers in town! 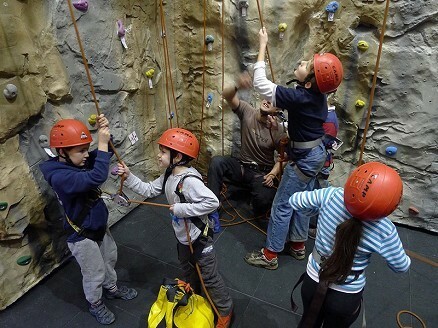 If you don't like the idea of hiking, but still want an energetic experience, check out the Ambleside Wall, to climb their 35ft lead climbing wall! If you're want a more laidback time, go to The Armitt Library and Museum is a source of local history, with a collection that displays the local artists and writers of the past.